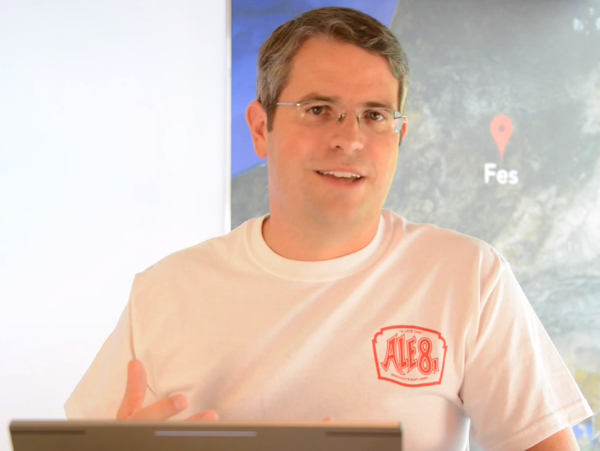 A new Google Webmaster help video with Distinguished Engineer Matt Cutts brings up a topic that most webmasters don’t think about – whether stock photography versus original photography has any impact on search engine rankings. For those of you who are lacking in artistic skills, or just don’t have the resources to take photos related to every single webpage you produce, it appears as though you do not have much to worry about at this point. “Does using stock photos on your page have a negative effect on your ranking? To the best of my knowledge the answer is no. Do original photos help help you? To the best of my knowledge it doesn’t really make a difference whether it’s a stock photo versus an original photo,” Cutts said in the video. However, the one caveat is that Cutts does ponder if it could somehow be used as a signal in future search quality rankings.